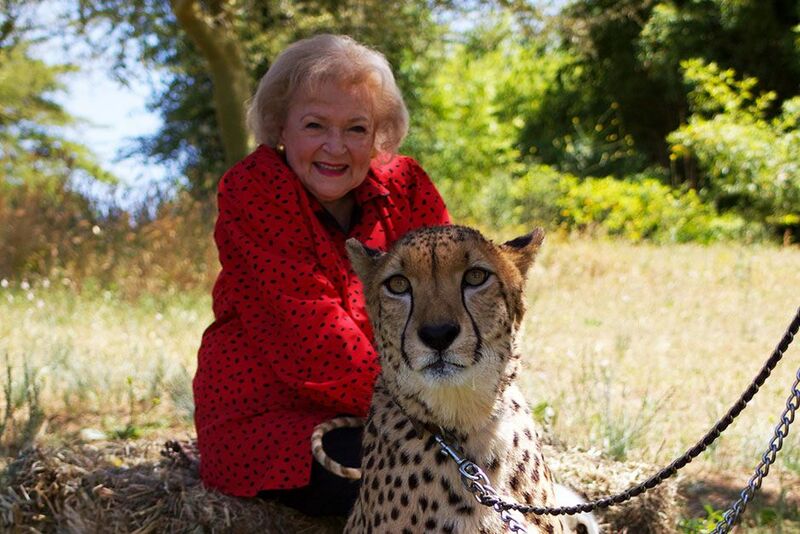 San Diego, California, USA: Betty White sitting with a big cat. This image is from Betty White Goes Wild!. South Africa: Mamba curling in the air. 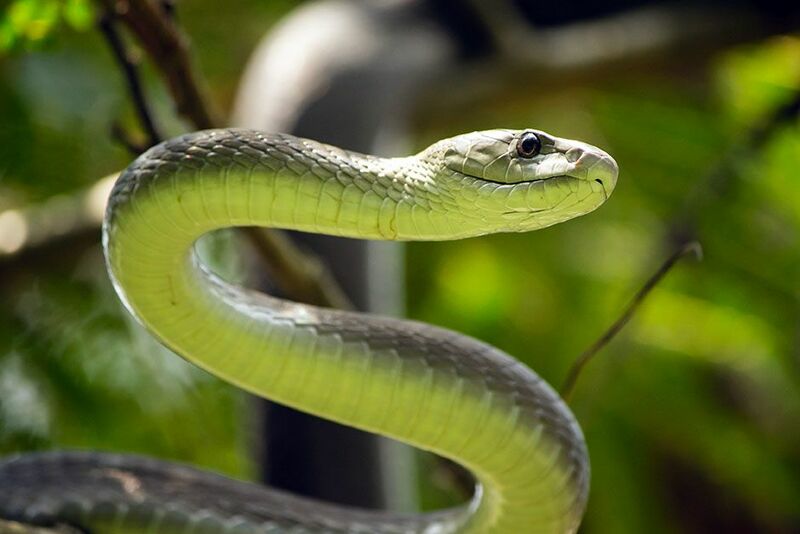 This image is from Black Mamba. 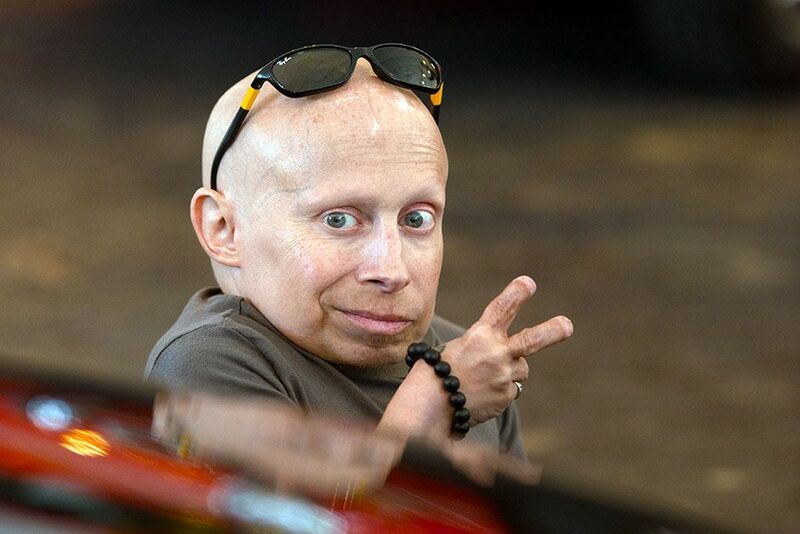 USA: Caught on camera, but certainly not shy, 81cm tall Verne Troyer is a Hollywood legend. 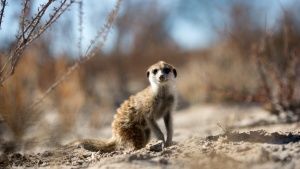 This image is from Incredibly Small World. Los Angeles, CA, USA: Cesar working with the Guerrero family. This image is from Cesar Millan Doggie Nightmares. 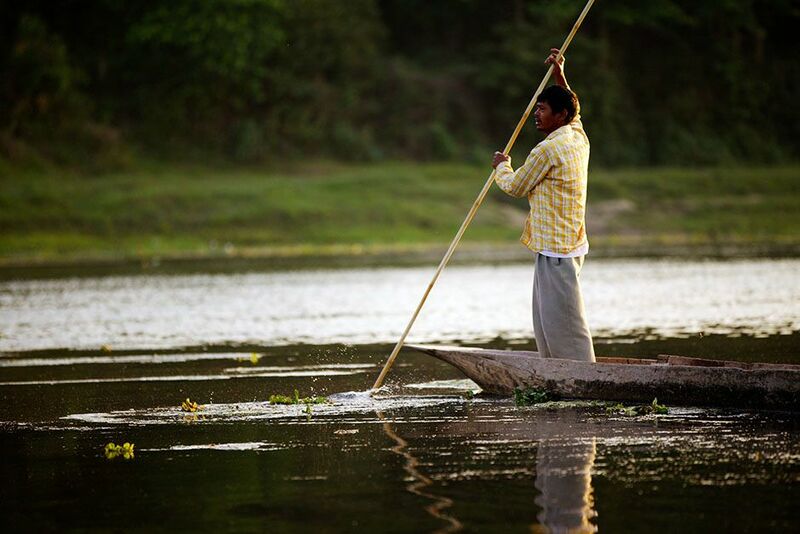 A Ferryman poles a dugout canoe across the Rapti River on the edge of Chitwan National Park. 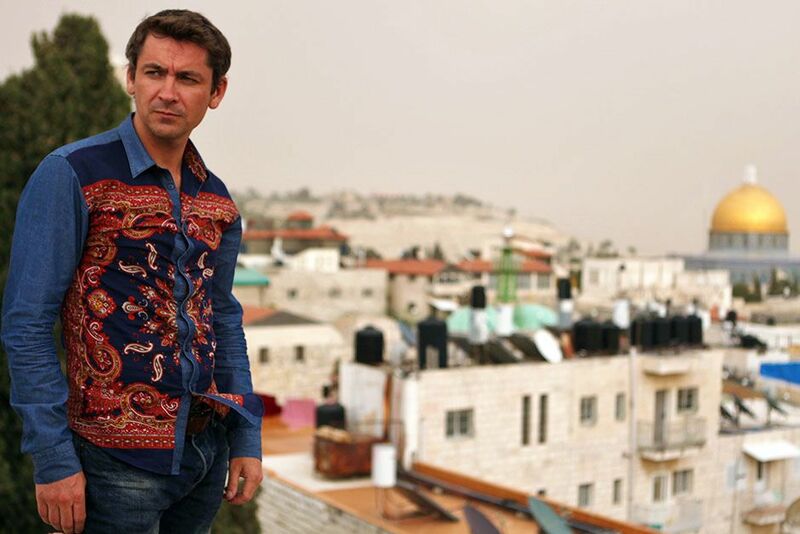 This image is from Chasing Rhinos. 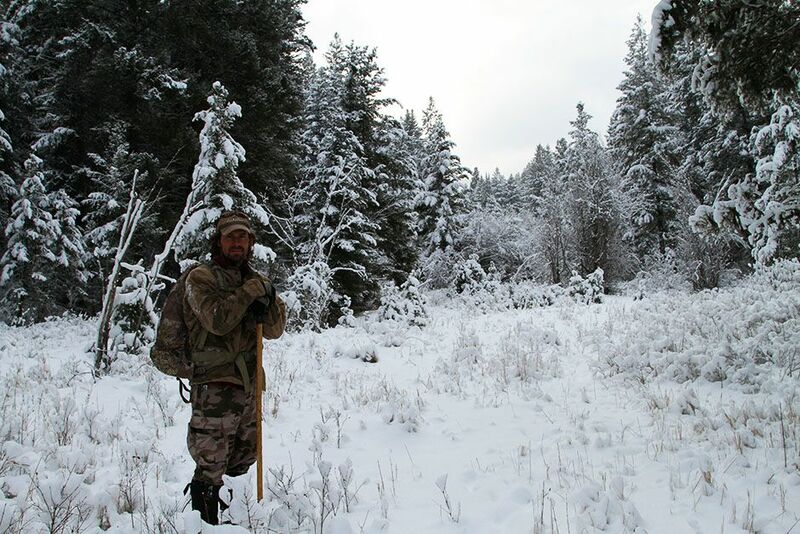 West McCoy Creek, Bitterroot National Forest, Montana, USA: Boone Smith tracks cougars and wolves in Montanaâs Bitterroot Mountains. This image is from Cougar V. Wolf. 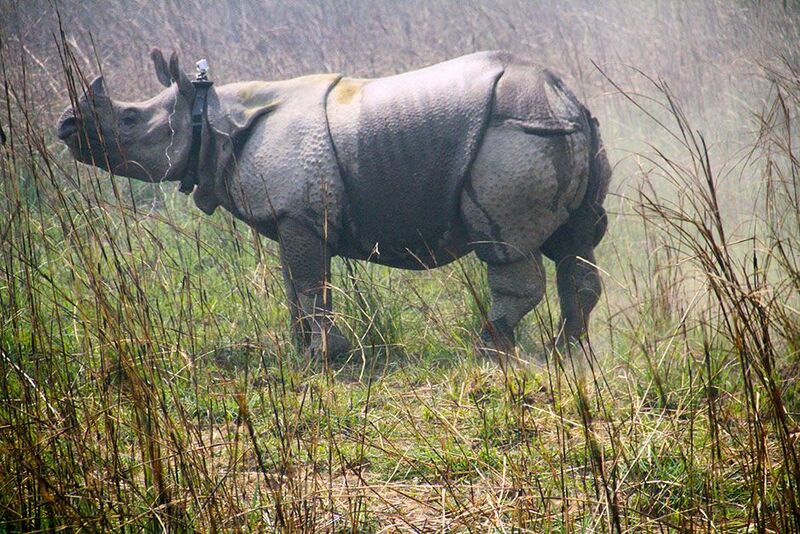 Nepal: A great Asian one-horned rhino stands after being tranquilized and collared by a team of WWF scientists and park rangers in Chitwan National Park. This image is from Chasing Rhinos. 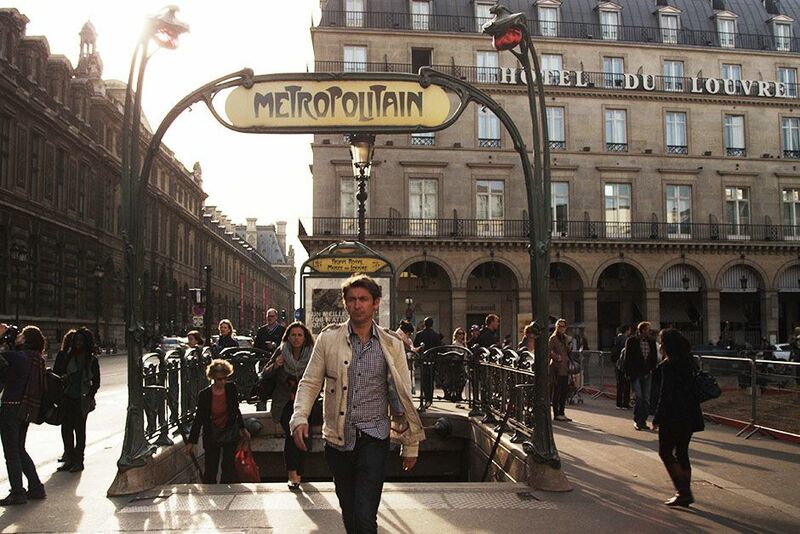 Paris, France: Conor just out of the metro of Paris which is notorious for pickpockets. This image is from Scam City. 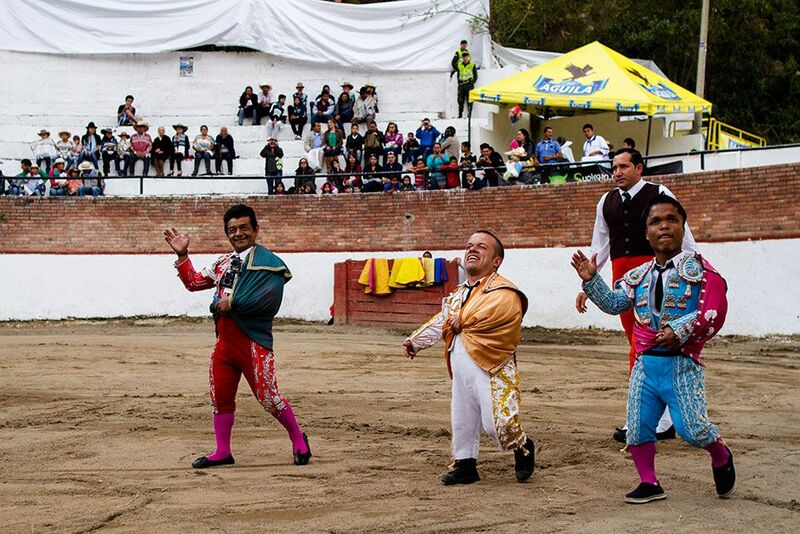 Colombia: In bull-fighting, bravado is everything. Colombian âmatadwarfsâ are determined to show that they can compete in one of the worldâs most dangerous sports. Weâll see if all their training pays off as they enter the first bull-fight of the season. This image is from Incredibly Small World. 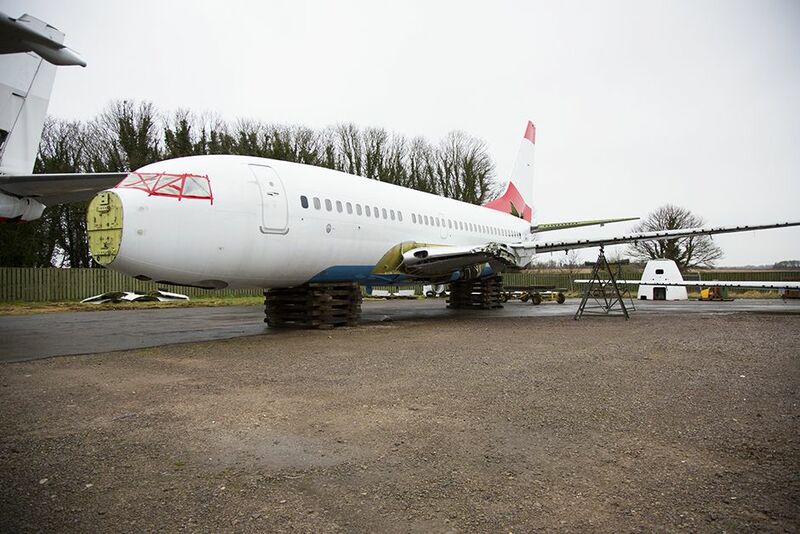 Shot of white plane with its nose missing. This image is from Terror in the Skies. 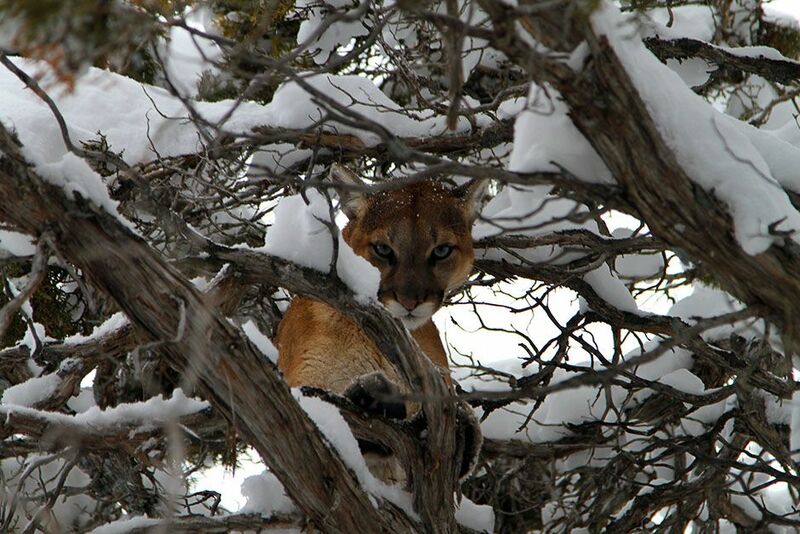 Caribou National Forest near Preston, Idaho, USA: A cougar finds safety in a tree after being chased by hound dogs. This image is from Cougar V. Wolf. 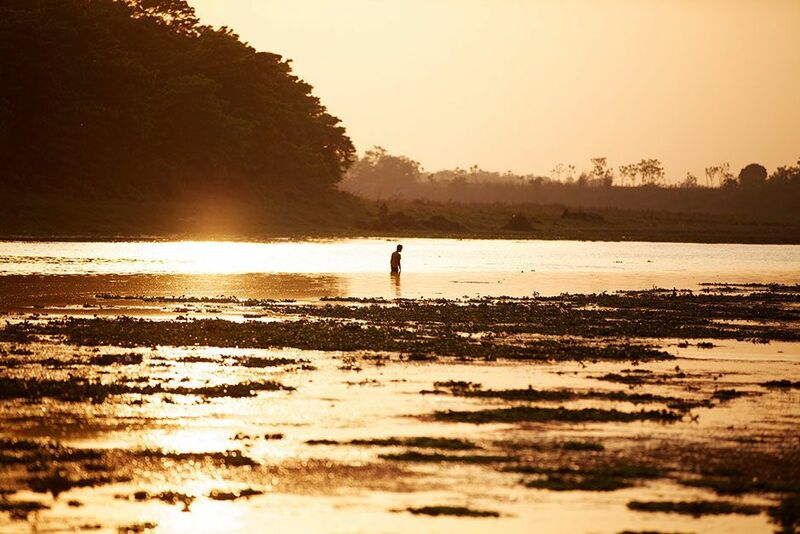 Chitwan National Park, Nepal: A Nepali man fishes in the Rapti River on the edge of Chitwan National Park at sunset. This image is from Chasing Rhinos. 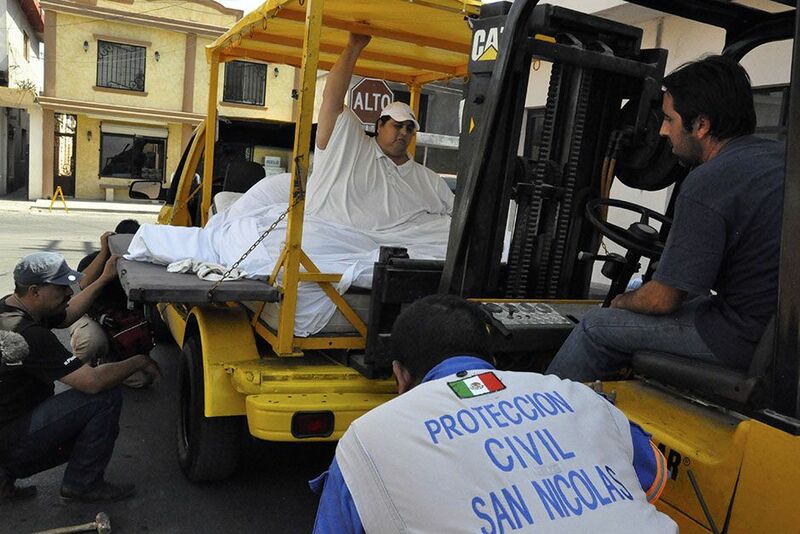 Monterrey, Mexico: Manuel Uribe, Mexico's heaviest man, being winched with his bed to transport him so that he can leave his home. This image is from Planet XXL. 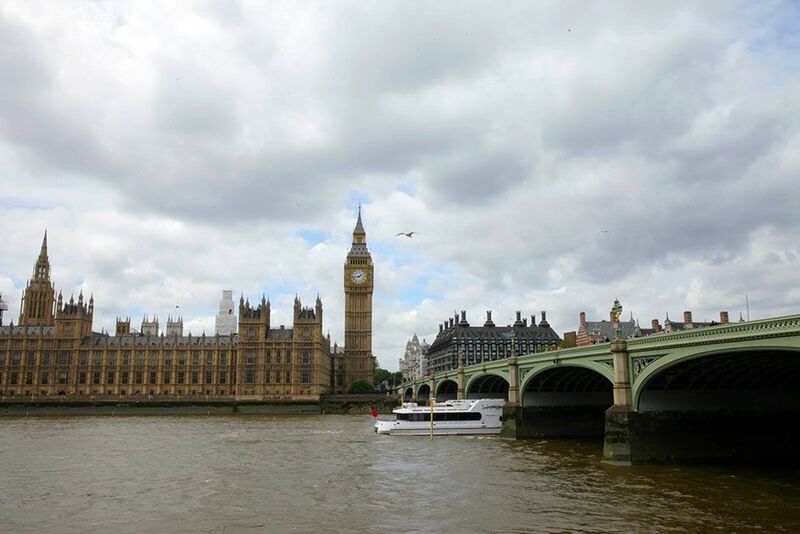 London, England: The Houses of Parliament on a cloudy day. 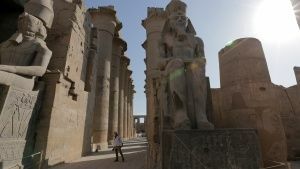 This image is from Scam City. 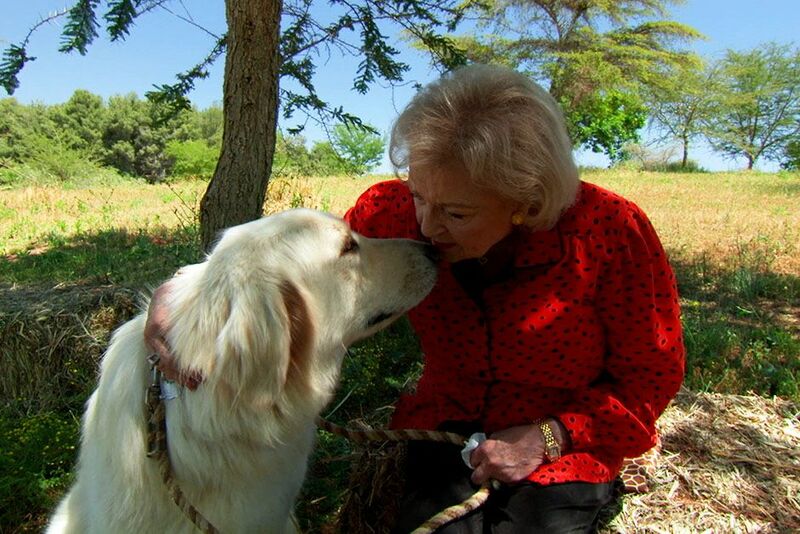 San Diego, California, USA: Betty White sitting with dog, Yeti, an Anatolian shepherd at the San Diego Safari Park. This image is from Betty White Goes Wild!. 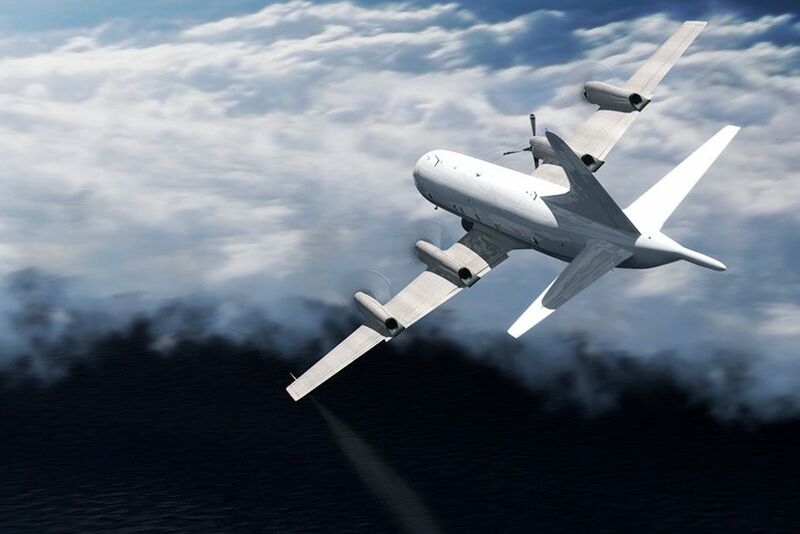 CGI: United States Department of Commerce plane flying at an angle through clear skies. This image is from Air Crash Investigation. 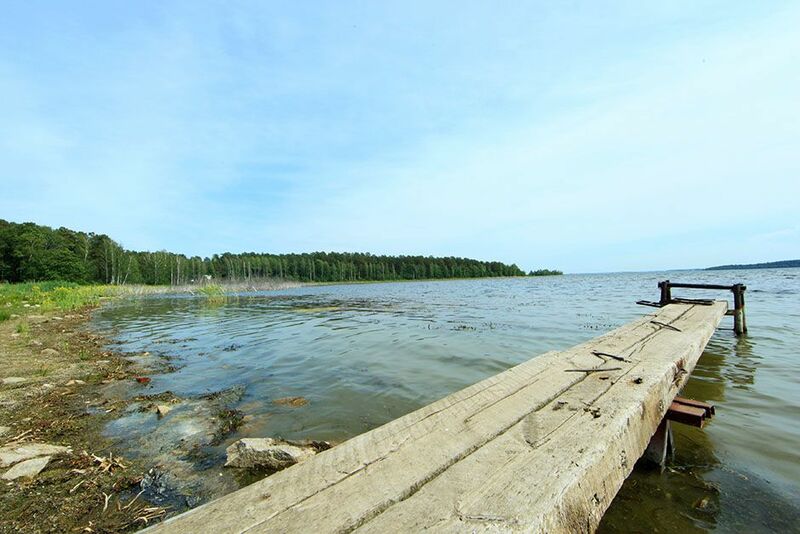 Lake Chebarkul, Russia: The shore of Lake Chebarkul. This image is from Real Time Disaster. 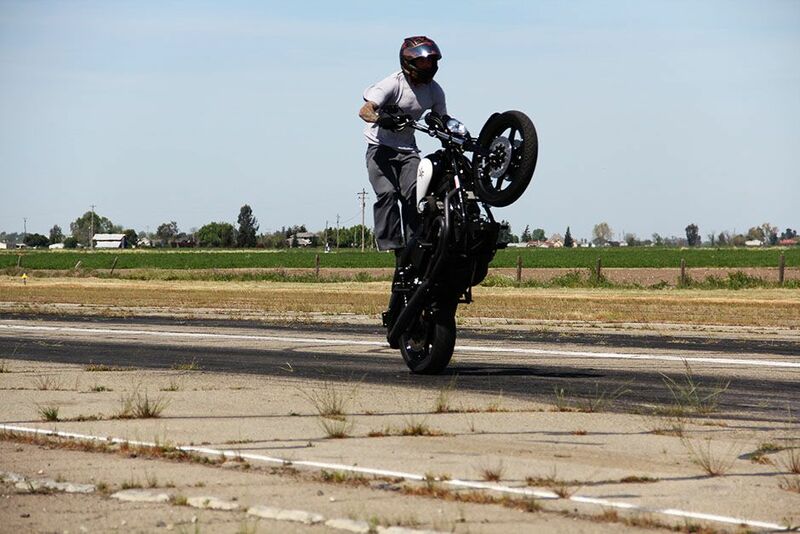 Kingdon Airport, Lodi, California, USA: Nick Leonetti performing a stand-up wheelie. This image is from Born to Ride. 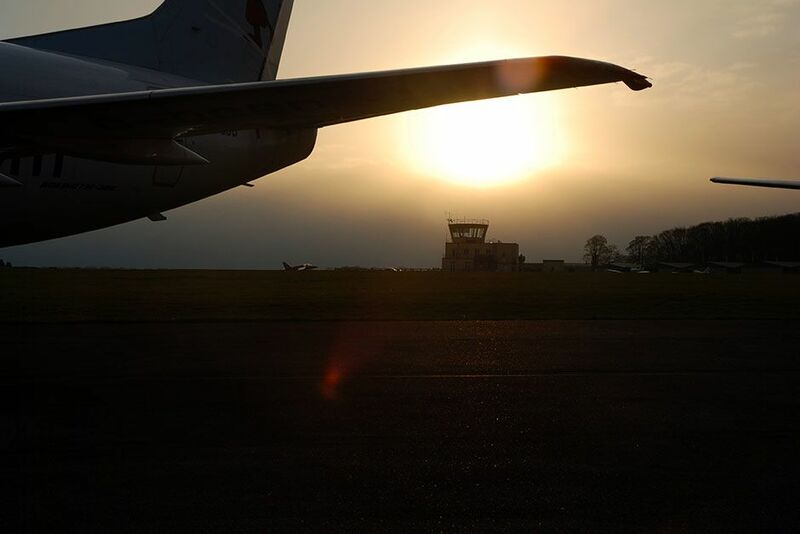 Cotswolds Airport, UK: Plane tail at night and the sun setting in background. This image is from Terror in the Skies. 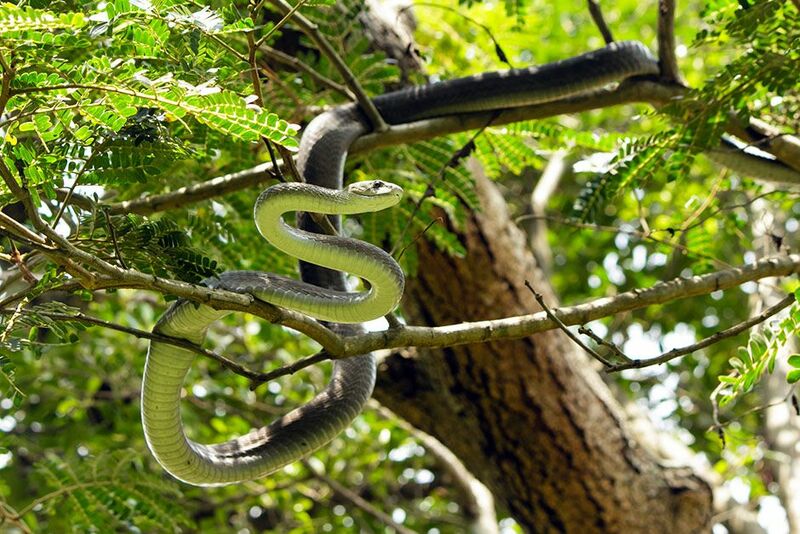 South Africa: Mamba is curled high on a tree branch. This image is from Black Mamba. 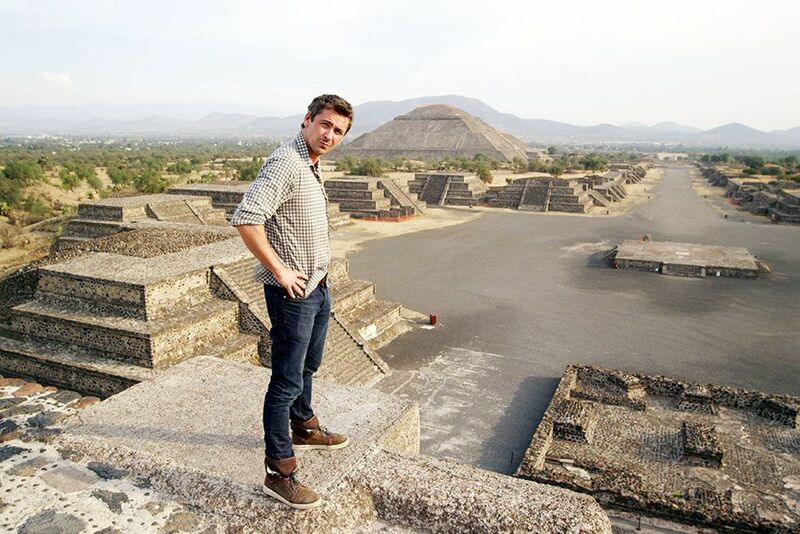 Mexico City, Mexico: Conor Woodman at the top of the Moon Pyramid investigating the artefact scam. This image is from Scam City. 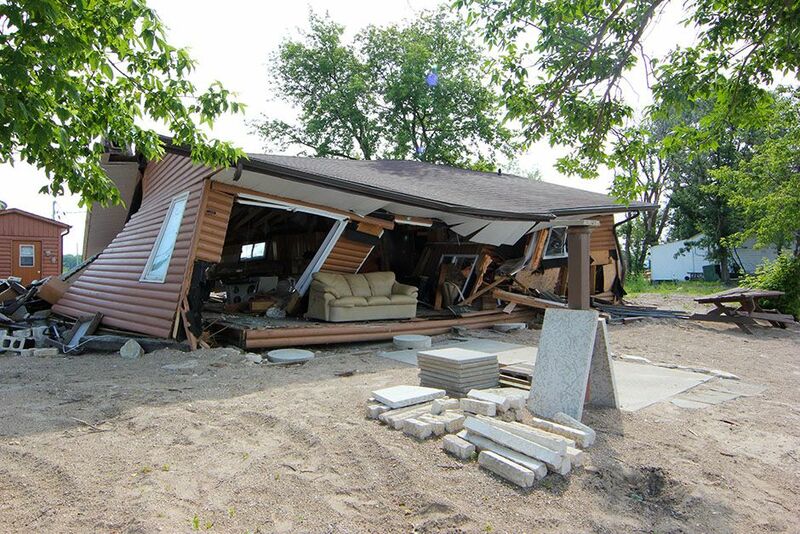 Dauphin, Manitoba, Canada: A damaged home that is barely standing. This image is from Real Time Disaster. 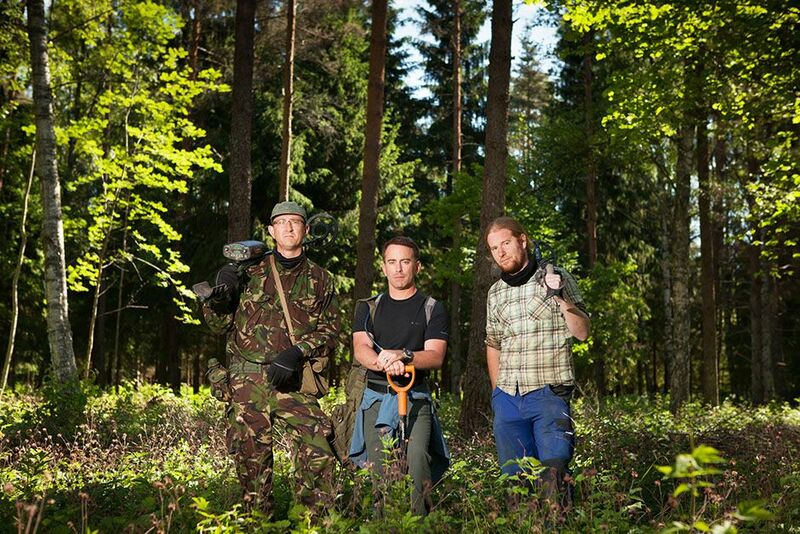 Saldus District, Latvia: Group portrait of Eastern Front dig team. Left to right: Stephen Taylor, Craig Gottlieb & Kris Rodgers. This image is from Nazi War Diggers. REENACTMENT: Passengers try to stay afloat after the plane crashes in the water. This image is from Miracle Landing on the Hudson. 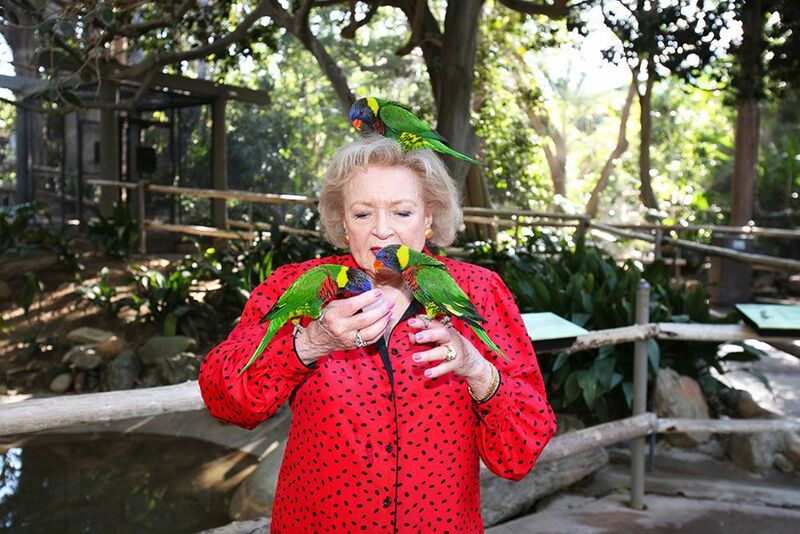 San Diego Safari Park, San Diego, California, USA: Betty White feeding some lorikeets. This image is from Betty White Goes Wild!. 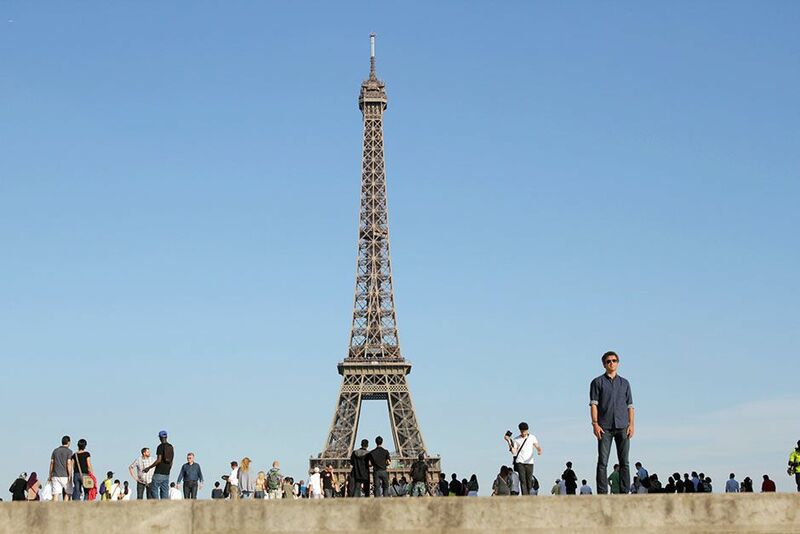 Paris, France: Conor Woodman standing by the iconic Eiffel Tower. This image is from Scam City. 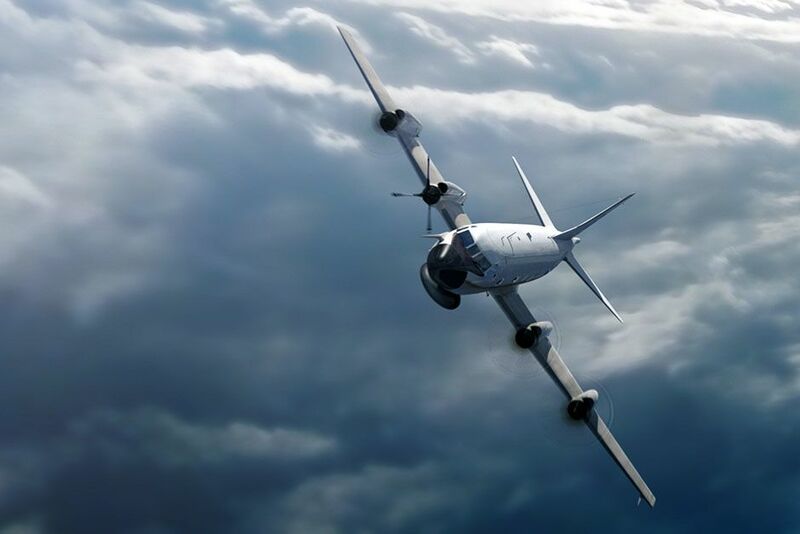 CGI: United States Department of Commerce flight soaring through the skies. This image is from Air Crash Investigation. 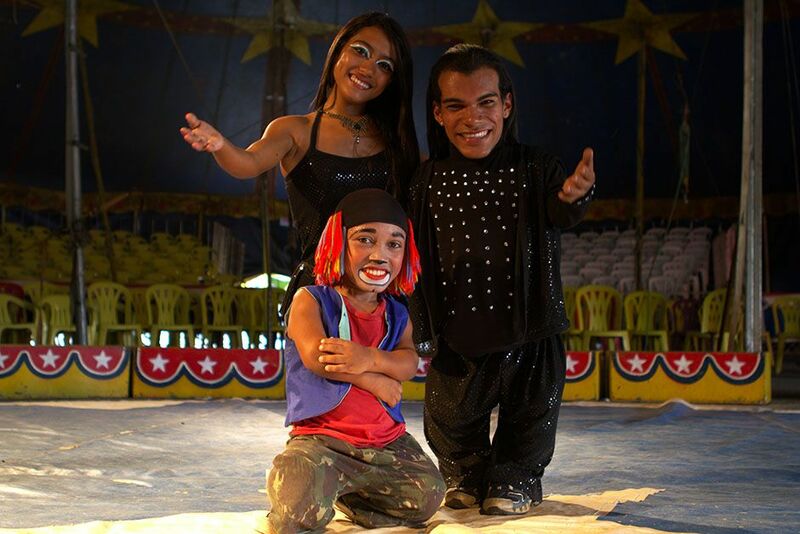 Sao Miguel dos Campos, Alagoas, Brazil: Pindorama is a travelling circus that is owned by a family of dwarfs. Wellington Gomes Silva, Renata Sousa de Oliveria and Cleiton de Castro de Olivera are cousins and part of the circus family.â¨This image is from Incredibly Small World. 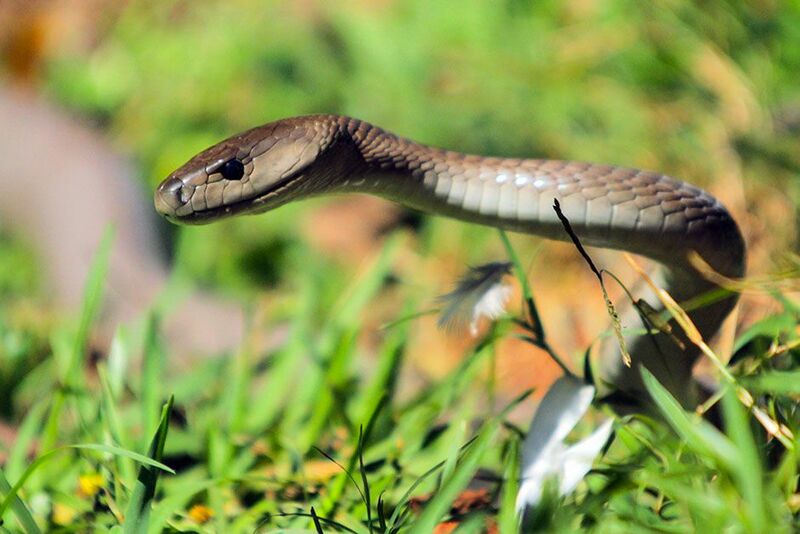 South Africa: Mamba in the grass with some pigeon feathers. This image is from Black Mamba. 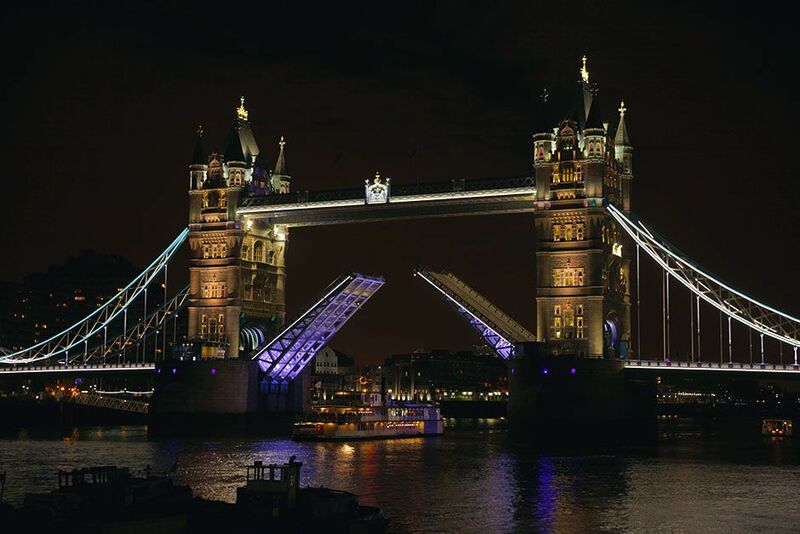 London, England: The Tower Bridge partially open at night.â¨This image is from Scam City.